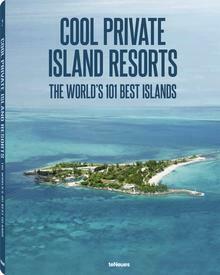 How about celebrating your wedding, honeymoon or second honeymoon on your own private island? 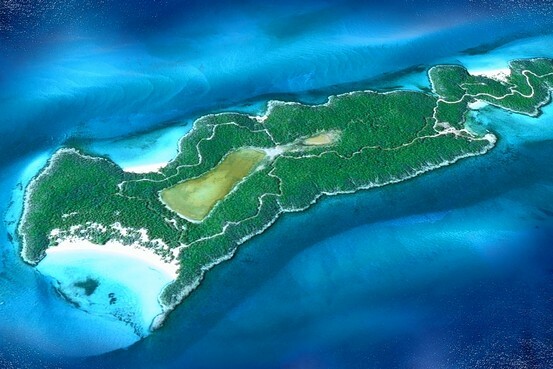 Allow Vladi Private Islands to organize an unforgettable dream holiday for you. • Are you planning to surprise your partner with a wonderful and extra- ordinary holiday to say “I still love you”?